This happy little guy would love to accompany you every day! 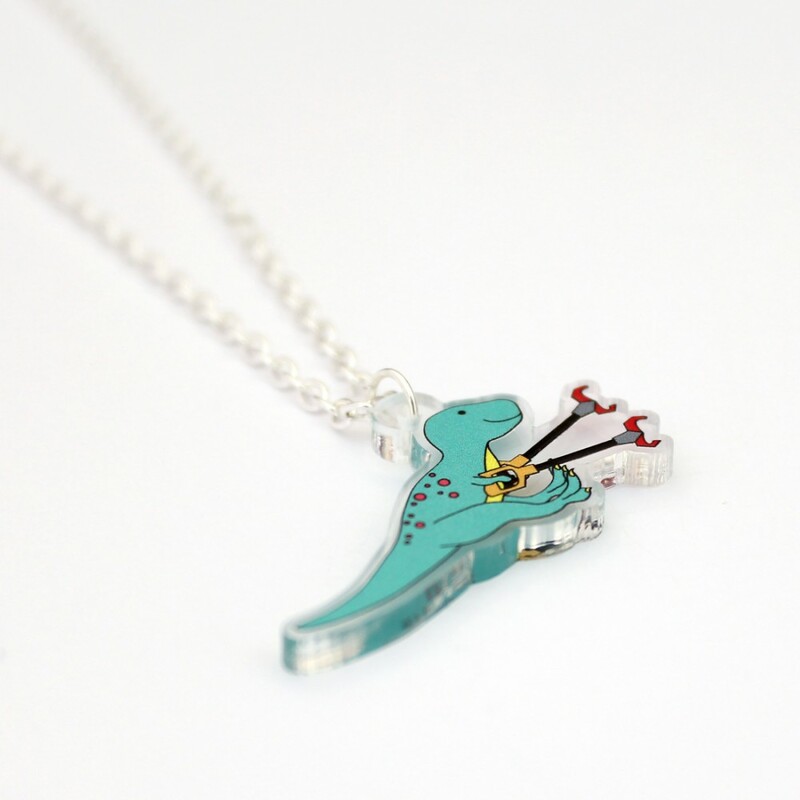 The design features a green T-Rex with 'robot arms' so he can reach everything! Each design was drawn by me then professionally printed on clear acrylic and laser cut. The charms are double sided too!! Show your loved one just how much you love them. 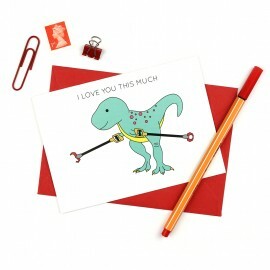 This card is perfect for Valentine's day or for an .. 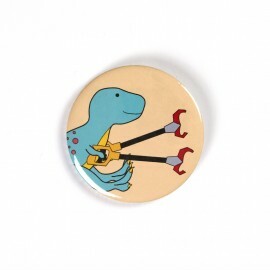 This fun T-Rex with robot arms design is perfect for Mother's day, Father's day and birthday, or jus.. 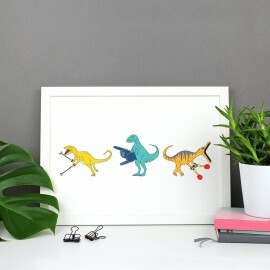 This funny print is a great gift for children and adults. 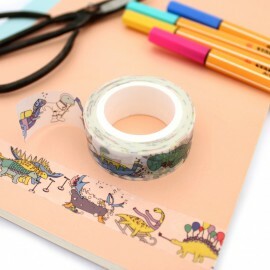 We all know that some dinosaurs had tiny a..
Do you love adding Washi tape to everything? 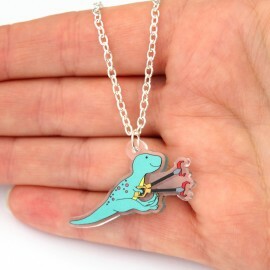 How about dinosaurs? The two have been combined to make.. 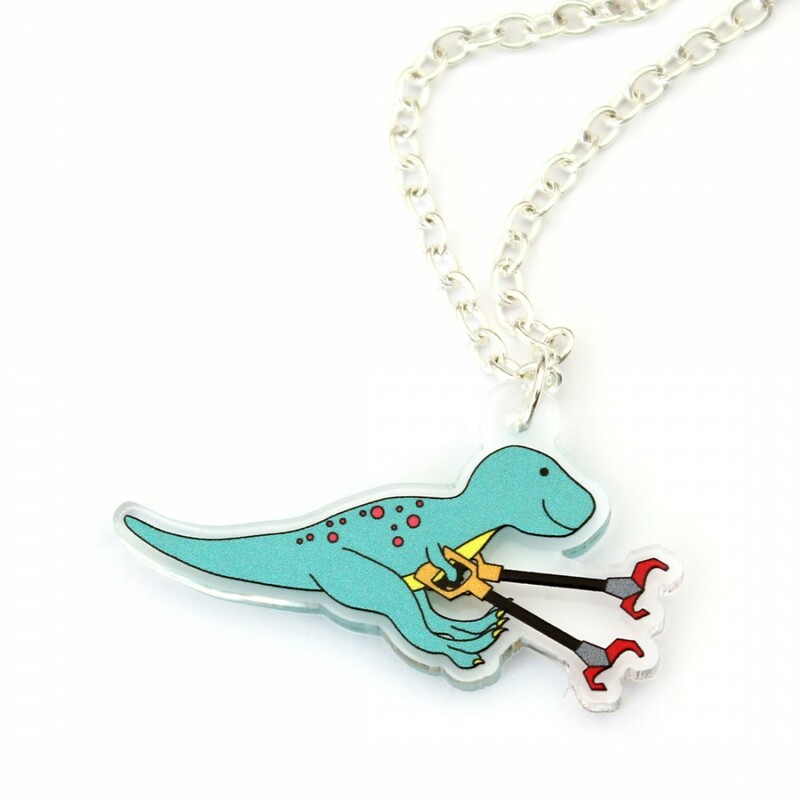 These cute dinosaur keyrings will make the perfect addition to your keys. 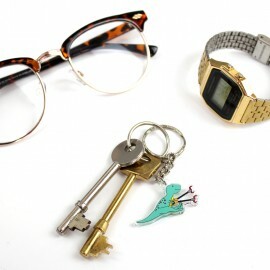 This keying features a gre..